Mack is a 7yo Whippet who arrived with us as his owners are emigrating. Mack is a sweet boy who likes most other dogs and children, being a sighthound breed he will not be suitable with homes with cats or other furry creatures! Mack needs a garden with a 6ft fence as he has been known to clear smaller fences, especially if there’s a temptation such as wildlife! 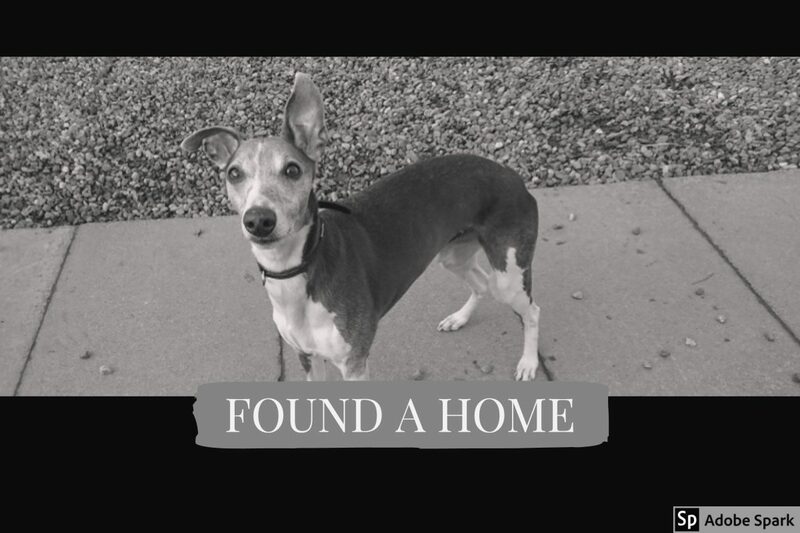 This entry was posted in Found a Home and tagged Adoptdontshop, Rescue Dog, Sighthound, Whippet.